JeremyJahns.com: Mark Wahlberg out of Uncharted! Now as many of you remember, from the moment that mark Wahlberg was cast to play nathan Drake in the big screen adaptation of the Awesometacular video game "Uncharted", fans were NOT pleased, Myself included (See my reaction in the video below). But since Director David O. Russell dropped from the Uncharted project, it seems he's taking Marky Mark and the Funky bunch script featuring some strange nathan Drake family dynamic with him. Now I can't knock O. Russell as a director. The guy can make a solid movie (The Fighter), but the script he was going with was about as off track from Uncharted as Dinohattan in the Mario movie. yeah...I went there. And mark Wahlberg as Nathan Drake just seemed like he was hooking his friend up with a job. Now marky Mark can also be a great actor, but he iis NOT Nathan Drake. Casting Mark Wahlberg as nathan Drake is about as off track as casting Gerard Butler as Professor Xavier. The two just do-not-fit. I personally hold to my stance that Video games like Uncharted are all the cinematic experience you need. Translating them to a 2 hour movie would just cut from the story, not add to it. 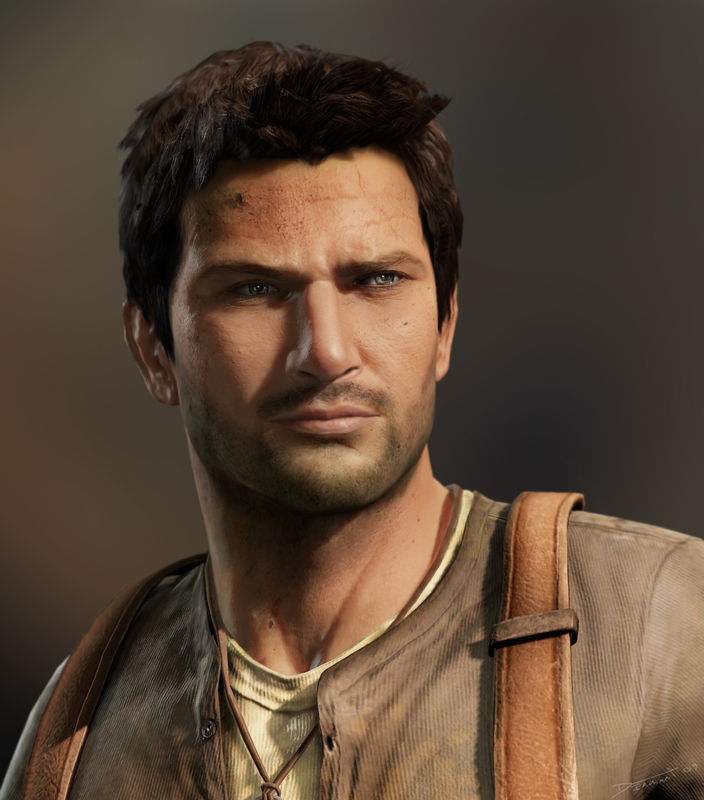 If you want to see an Uncharted movie, play the game. BUT I also like hearing what you all have to say, so, David O Russell and markey mark is out along with the bizarre family dynamic script that they were going with. So your thoughts? Comment below! And who do you want as Nathan Drake? My fellow Nathan Fillion fans are already blowing up the web, but I've heard the guy from "Psyche" would be good too. In any case, here's your chance to be a casting director.....in a blog.....that will never be seen by a studio exec anywhere ever. So true. I like Marky but hes no Drake. Guy from "Psyche" = James Roday? Yeah, now that I think about it, James Roday would be a pretty good choice. He'd have to beef up a little bit, though. Adding another 3 inches to his height would probably help, too. I just can't see anyone else than Nathan Fillion, I mean, do you know the character in the game and have you seen Nathan Fillion acting? Well, for a starter his name is Nathan, so da! And he has the same witty, challenging, sarcastic humour. He is not Hollywood made, he is Whedon made, which is a plus! Where did this news come from? James Roday is a great actor but he is more comical then Nathan Drake. He has the wit and charm but Roday as a man of action gunning down henchman and solving archeology puzzles? I just don't see it. Nathan Fillion all the way for me. Get Joe Carnahan to direct this and Nathan Fillion to play Nathan.